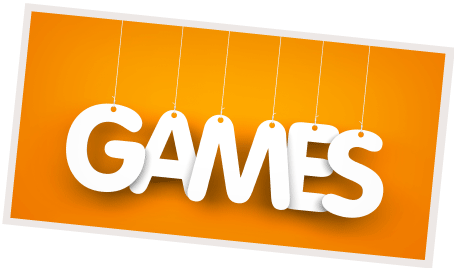 The Whitehorn adults are invited to an afternoon of games. Games are held every 2nd, 3rd and 4th Tuesday of the month from 1pm to 3pm. We’re happy to play any card or board game and are open to suggestions. Open to all adults. Come and have fun playing games! For more information, please call Lori Guenard at 403-285-8603.